A look behind the apparent complexities of gardening advice, to find easier and more productive ways of gardening; growing vegetables in particular. Understanding that can save time, money and unnecessary effort. 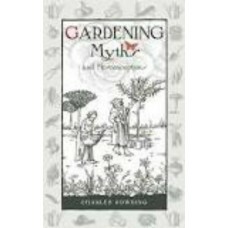 This book is asking questions, because mythical beliefs hide methods of easier working, for better results.